We’re back today with Part II of the BOLO (Be on the Lookout) list — an evolving collection of terms found in real transcripts (on multiple occasions) for you to look out for. 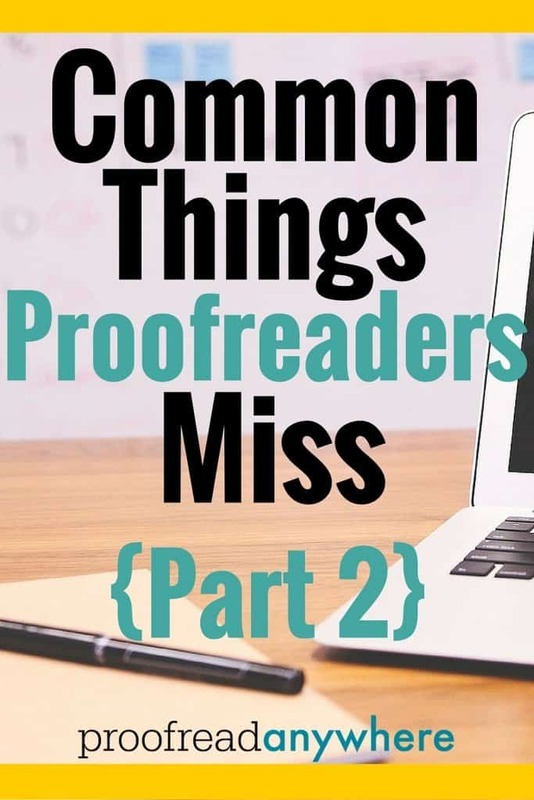 They’re common things proofreaders miss, and items you will definitely want to have a good handle on. If you missed the first segment, you can find it here. 30(b)(6) — often written as 30b6 or 30B6. If you’re interested in knowing what a 30(b)(6) witness is, check out this page. 401(k) — I see this one a LOT. I have seldom read a job where I have not corrected this. I see it written as 401K or just 401k, and this is not correct. vendor / vender — it’s vendor. adjuster / adjustor — not sure why the latter is so popular, because it’s wrong! cellphone — … is two words! Just like home phone and work phone. sell / sale — seen these interchanged before; it’s usually just an error because of typing so fast. judgment / judgement — both are correct spellings, but the former is more common and therefore is the one I correct to. Learn more. follow up / follow-up –– one’s a verb (Follow up with a doctor!) and one’s a noun (See me in a week for your follow-up!). setup / set up — same thing here, the one-word version is a noun, whereas the two-word version is a verb. peace / piece of mind — it’s peace of mind 🙂 Unless you’re giving someone a piece of your mind, that is. But that’s no way to keep your peace of mind!! HA! formerly / formally — watch out for this one!! analysis / analyses — just “listen” for plural when you read, and if you spot the singular use, you’ll “hear” it. breath / breadth — our eyes can easily glaze over these kinds of words so read carefully! prima fascia / prima facie — any time you see a legal term you’re not familiar with, Google it! calendar — I see it written as “calender” ALL the time! cease / seize — I see this one in hearings. If you see one of these, remember: They’re all one word! Or check out my book, The Look Better in Writing™ Handbook to Commonly Misused Words, available here. Actually, I see the word “sell” being used instead of “sale” intentionally a lot. I have pointed it out to people before and the response is often a blank stare. People tend to spell how they hear and it’s can be wrong all the time! Drives me nuts..
Me too!! It is crazy. It is very common in the rural South (did I do that right?) to have a “yard SELL” and to offer a “bedroom SUIT.” I always picture myself wearing bedroom furniture on my back! 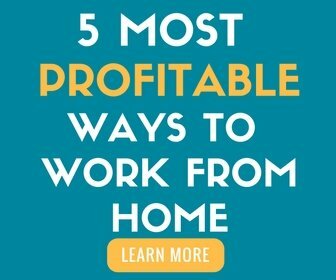 I noticed straightforward is on your list saying it is all one word, and that is true when it is used as an adjective indicating something clear cut and simple. Would it still be one word when used to describe a direction as when a person pushes a chair (straightforward/straight forward) as opposed to pushing the chair to the side? I am learning to be cautious and to consider how a compound word like that is being used and how else it can be used. Directionally, it’d be “straight forward” — “I pushed straight forward on the door.” 🙂 Great question. Is it distributor or distributer? Difference between American and British English? I’ve seen both, I think. I thought distributor is the person & distributer is the car part, no? DistributEr is a variant spelling of distributOr. They are both an individual/business-type entity and a car part, i.e., a distributor cap. i did the worksheets for these and didn’t do as well as I expected. So, went and bought a Merriam Webster Dictionary and Thesarus to begin looking things up to help cement them in my memory. When I came to the words “adjustor/adjuster I was curious to see if “adjuster” had a definition I was surprised and a bit dismayed to find my dictionary lists it as an acceptable alternative right next to “adjustor”. I figure it’s part of “popular opinion changing usage”? I don’t like it, but it seems such changes are inevitable? Yeah me too. I looked it up online and found the same result. So which should we stick to? Things like this make me think in 100 years, people speaking English won’t have any idea what we’re saying/writing in the present. Maybe we’ll all evolve to be telepathic. It would sure save anyone learning English ASL a lot of trouble. “Unless you want to give them a piece of your mind” love it haha. I see “breathe” inserted for “breath” almost constantly on social media. Also lose/loose. On the line of calendar, I think of lavendar/lavender. Only the latter is correct. A question–may I save these pages somehow to my computer? I’m able to print them, just would like a copy on my computer. FYI, I bought an iPad mini 2, 32 GB tonight for $199! Hooray for Walmart on Cyber Monday (though I bought it on a Sunday night). I’ve just been copying and pasting everything into one document for my own use. That way I only have one item to search through when I want to find an answer to something! You can’t save them, only print them. At least you could have a copy! You can also bookmark these pages if you think you’ll need them often. Okay, I looked up “distributor / distributer” and there seems to be some debate on which is correct. My spellcheck says the latter is wrong, but I’ve read several pages and threads say that they are both correct, but one is more archaic than the other. So, since so many grammar rules have changed since I went to school, what is the rule for the “-or/-er” spelling now? 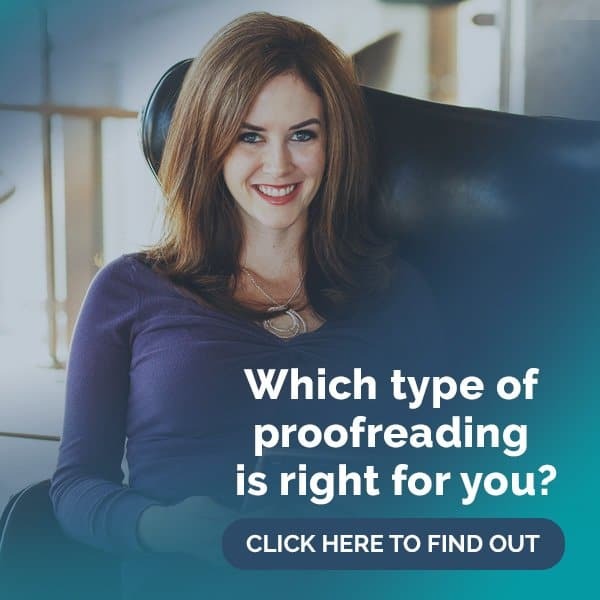 You will look up a lot of words you already know as a proofreader to see what is the most current spelling and what has gone out of use. Our language changes so fast that you can’t assume anything! In the case of distributor/distributer, according to Merriam-Webster, most reporters’ dictionary of choice, distributor is the current spelling and distributer is the variant, to the point that distributer isn’t even in the free version of the online dictionary. You’d have to have access to the paid unabridged version to find distributer, and even then it simply says “variant of distributor.” 🙂 The main point here is to keep an eye out for that one-letter difference and realize there is something to look up in the first place. I have a question. If one get’s a Bachelor’s (or any other kind of) Degree, shouldn’t it be capitalized, since it’s a title, even if it’s just referred to as the first word? *Sigh* So I guess we can soon expect to not capitalize “Doctor Franks” or “Professor Smith” except for the name part. Since it’s part of the same rule. Also, I was wondering why I see “Vice-President” so often if it’s completely incorrect. Is that one of the recent changes? Because to me, without the hyphen, it could be interpreted that he is the President of Vices (and wouldn’t THAT be an interesting job)! Oh this is kind of random, but I was wondering how one correctly writes, say, baseball scores? I’ve seen it in a variety of ways. Team A: 1, Team B: 0 or Team A-1, Team B-0 (which looks a little awkward to me and looks like the second team is Team Body Oder! ). Or Team A, +1, Team B, +0. Sorry, I start wondering about these little things. It’s making me feel really lost. Anyone up for doing some tutoring? LOL! I can’t pay in money, but I can make you some nice jewelry! Or a return favor. No, but seriously. I really feel like I could use some tutoring, things make sense and stick in my brain more when it’s explained to me, well, verbally is best, but in writing can work too, I just have to read it out loud. I meant it seemed like it without the dash. It also raises questions about words like “coworker” vs. “co-worker” both of which I’ve also seen. Also, I’m sure it’s rare, but slang and made up words like “Noonish,” or “Kittenish” (the former shows as misspelled, the latter doesn’t), or some words that someone tacks “ly” on to to describe something…would those have a hyphen? Do you mean like layout and lay out? That would be because they are both correct. In this case, layout is a noun (like the layout of a magazine article) and lay out is a verb (I need to lay out my clothes for tomorrow). You’ll spend a lot of time looking things up as a proofreader! You might not have to look up as much, and you’ll get faster at it, but it never really goes away. I am finding this too. For “where ever” vs “wherever”, which is the preferred? I usually use and see “wherever” but I have read that both are correct. It would be awesome if these lists are compiled into a correct vs incorrect list. Followup as one word when it was used as a noun. The doctor will see him in one month for his followup. Follow-up when used as an adjective. The doctor will see him in one month for his follow-up appointment. Follow up when used as a verb. He will follow up in three weeks. Is 401(k) correct? When I searched for it, I found it was written many different ways. Hello. On the word ‘seize’, I guess the ‘I before E except after C rule doesn’t apply. Is that true for quite a few words? 1.) Click the Print icon on the page. 2.) 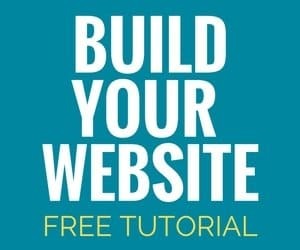 The page you want shows up formatted for print. Click on Print (upper left side). 4.) At the bottom left corner of the box, you’ll see a button that says. “PDF”. 5.) Click on that button and one of the choices is Save as PDF. Select that choice and you can save it as a PDF, even choose where to put the PDF. Hope these instructions make sense. It’s very easy once you’ve done it once or twice. I don’t know how or if you can do the same thing on a PC. Could someone can comment on that? Forgot to click for follow comments. Oops! FYI- Just a note about “advisor” and adviser” in Canada. The difference can have legal implications. The following is from moneysense.ca 96% of registered advisors are actually salespeople Most Canadians—including many financial journalists—believe that advisor and adviser are just spelling variations of the same word. But there are different meanings wrapped up in how those spellings are commonly used. And too often the word itself doesn’t mean much at all no matter which way you spell it. Various government securities acts spell out the responsibilities of “advisers” to their clients. Meanwhile, the investment industry commonly calls their salespersons “financial advisors” even if they are not registered to act as advisors. At the Small Investor Protection Association (SIPA), we have seen a danger to investors in placing their trust and savings with salespeople instead of advisors who have a fiduciary responsibility to act in their client’s interests. A few years ago the Canadian Securities Administrators (CSA) confirmed to SIPA that “financial advisor” is an “unregulated business title” that can be used by anyone.